somewhere in our cupboards or attics, unseen, untouched for years. We have tried digitizing them so that they are available on the cloud, but the results have been atrocious! Photoscan by Google solves this problem. Just scan the photos using this app and you get excellent, scanned photos, worth preserving online. You will get glare-free scans with an easy, step-by-step capture flow with automatic cropping and perspective correction. 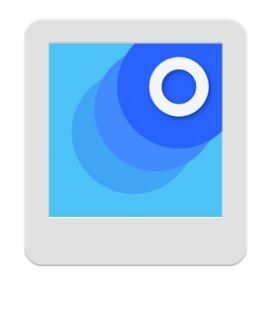 Once they are scanned, you can automatically back up your scans with the free Google Photos app to keep them safe, searchable, and organized. Now, bring your scans back to life with movies, filters, and advanced editing controls. And share them with anyone, just by sending a link. Revive old memories and store them in eternally perfect condition – download Photoscan now!